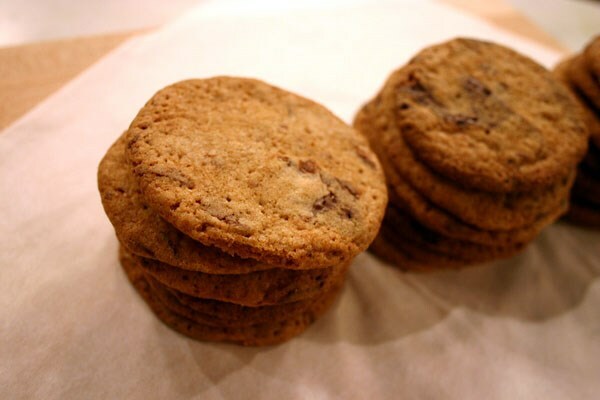 On a rainy afternoon, dig out your baking sheets for a large batch of cookies. Kids can help get these treats oven-ready by sifting dry ingredients and adding chocolate chunks and pecans. Scoop the cookie dough onto baking sheets and pop them in the oven. Then you’re just 10 minutes away from gooey, homemade treats.